How in the world will Michigan’s auto No Fault insurance companies ever survive without an $80 million tax credit they were never supposed to have in the first place? There’s been a lot of squealing from the auto insurance industry and its many lobbyists about the prospect of eliminating the unintentionally “created” $80 million tax credit for auto insurers that began in 2013. Somehow, I think they’ll do just fine. Actually, if we compare the profit margins of Michigan’s auto No Fault insurance companies to the profit margins they make in other states (states where insurance commissioners have the power to regulate unreasonably large profit margins), I think they’ll do more than fine. Just like they always have in Michigan. It is costing Michigan tax payers approximately $80 million annually. 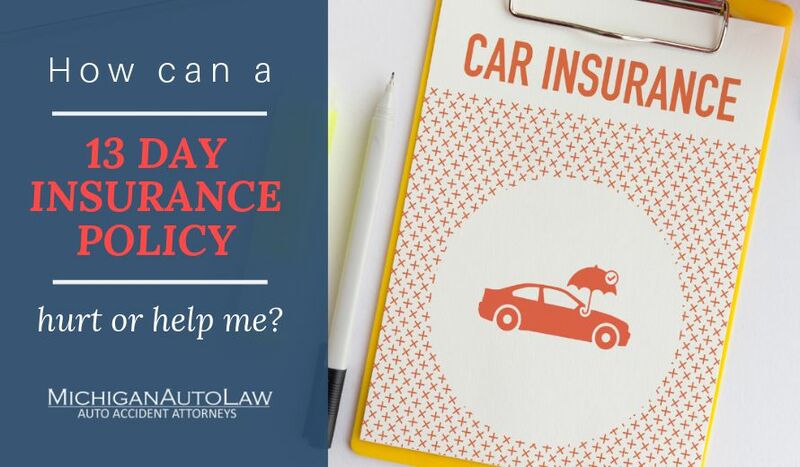 It has not resulted in any decrease in the price of auto insurance for consumers (in fact, according to Insure.com, auto insurance prices in Michigan have increased approximately $218 since 2013, when auto insurance companies first started taking advantage of the tax credit). Even without the tax credit, auto insurers can still get their money back for the assessment payments they make into the Michigan Assigned Claims Plan by using the Insurance Code’s “recoupment” provision which allows insurers to pass along the assessment costs to consumers in the form of higher auto insurance prices. Car insurance tax credit is now officially repealed. And it’s about time! If insurance attorneys like myself, consumer protection advocates, and those rare lawmakers who are not being completely manipulated by Michigan’s powerful auto insurance industry thought they were squealing before, then hold on…because my hunch is they’re really going to squeal now. On June 29, 2016, Gov. Snyder signed into law House Bills 5457 and 5458, which will eliminate the car insurance company tax credit. They are Public Acts 277 and 278 of 2016, respectively. Specifically, the change in the law will limit how much of the tax credit that auto insurers can claim in the 2016 tax year, but the change will permanently prohibit auto insurers from making any use of the tax bills staring in the 2017 tax year. The Michigan Assigned Claims Plan (MACP) assigns uninsured Michigan auto accident victims (so long as they weren’t driving their own uninsured vehicles) to auto insurance companies for the payment of Michigan No Fault benefits, including medical expenses and wage loss benefits. By imposing annual assessments on all of the auto insurance companies doing business in Michigan, the MACP raises the funds needed reimburse auto insurers for benefits payments on “assigned” claims. Let’s remember, there is no “free market” to Michigan’s auto insurance industry. It is more akin to a cartel, in that Michiganders must purchase auto No Fault insurance under penalty of both criminal and civil penalties, but there are no protections for Michigan consumers when these insurance companies price gouge. Again, Michigan is one of the only states that requires automobile owners to purchase insurance, but does not give our insurance commissioner the power to evaluate when the profit margins that these insurers are making on resulting No Fault auto insurance premiums are too high. It’s a pretty good gig if you can get it. People have to buy your product and there’s no oversight or regulation on how much money you can make selling it. And when people complain about the high price of auto insurance in Michigan, these insurance companies blame the auto accident attorneys, even though third-party tort payouts for injuries and pain and suffering lawsuits from car accidents are literally pennies on the dollar. They’re laughing all the way to the bank.